$9.99, starting at 1am 13th March GMT. 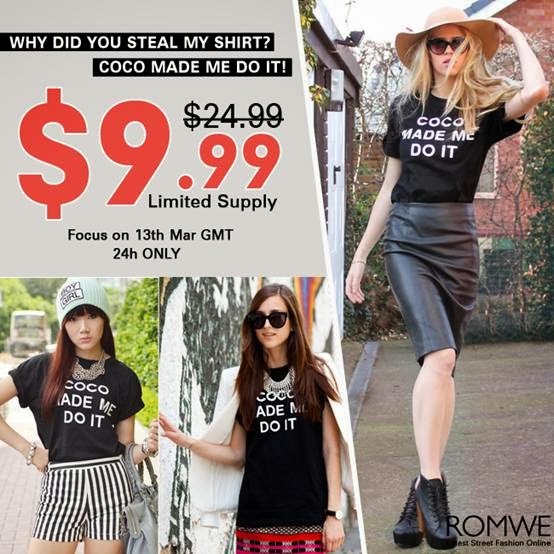 It can save you another 10% for the cool tee on 13th March only. I use a wall mount nail polish storage rack to store all my nail polish collection it is easy to display and look at so that I can pick my nail polishes easily when I need them. 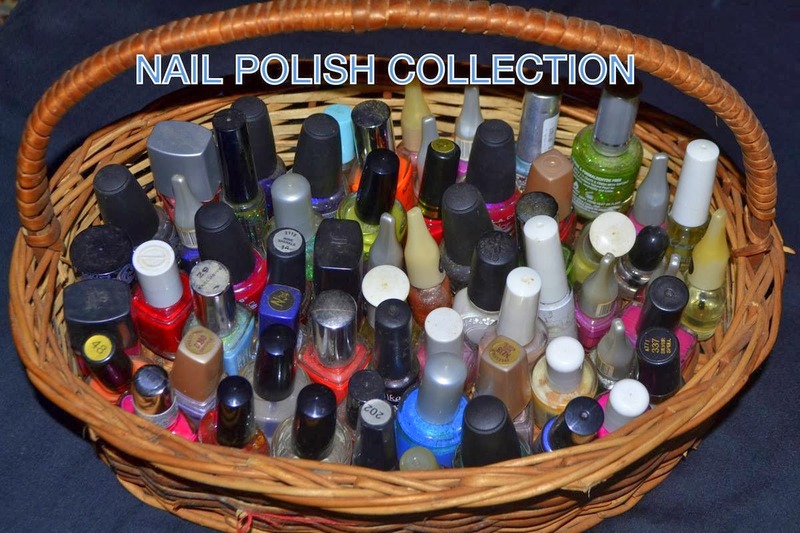 I store My nail Polishes In a row by brand Mostly but I use them by the Nail Polish color I need. I got this wall mouth nail polish display/nail polish storage rack in Singapore Salvation Army for just $20. This was not actually a Nail Polish display rack, as it looked like it can be used to display and store some other accessories if you keep it down under or on a table with a glass on top you can store hair accessories,bangles, and other girly stuff as well. But We thought to wall mount it with the help of a Nail and ribbon on top of my Makeup Vanity /Makeup Collection .